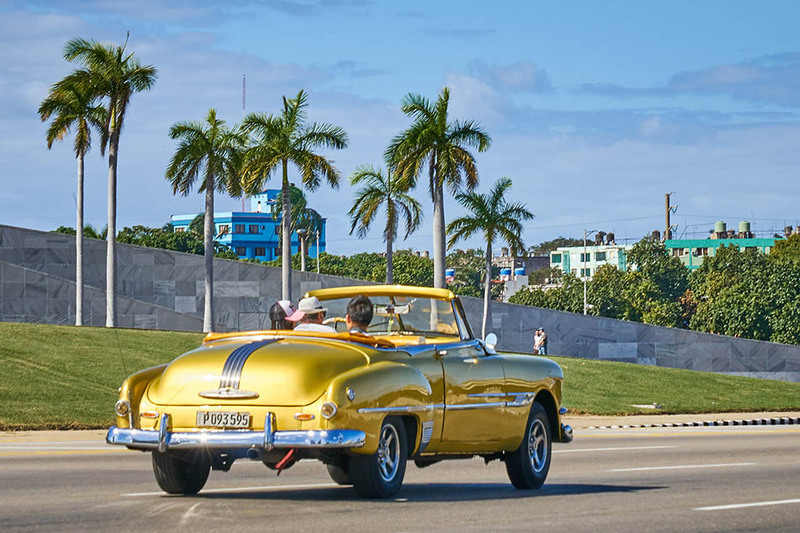 Take advantage of traveling to Cuba in March, leaving the organization of your personalized trip in the hands of an expert Cuban agency such as ours. Just fill out the following form and we’ll get to work on planning without compromise your journey to Cuba in order to make it a unique experience and to make sure you only worry more about enjoying yourself while on the island of Cuba. March is one of the best times to visit Cuba as it makes up part of the dry season, so you’ll avoid the season with risks of storms and hurricanes while enjoying a temperate climate, warmer than the winter months and less suffocating than the summer months. Other than discovering Cuba’s most emblematic areas such as Havana, Trinidad or Santiago de Cuba and the magnificent beaches of Varadero, Cayo Coco, Cayo Guillermo or the famous Cayo Santa María, you’ll be able to attend important events such as the popular International Festival del Tambor (Drum Festival) in Havana or the Festival de Trova (Festival of Ballads) in Santiago de Cuba. Tell us what your ideal journey would be and we’ll be sure to make the best plans possible so that you enjoy a stay of the utmost peacefulness while on the island.